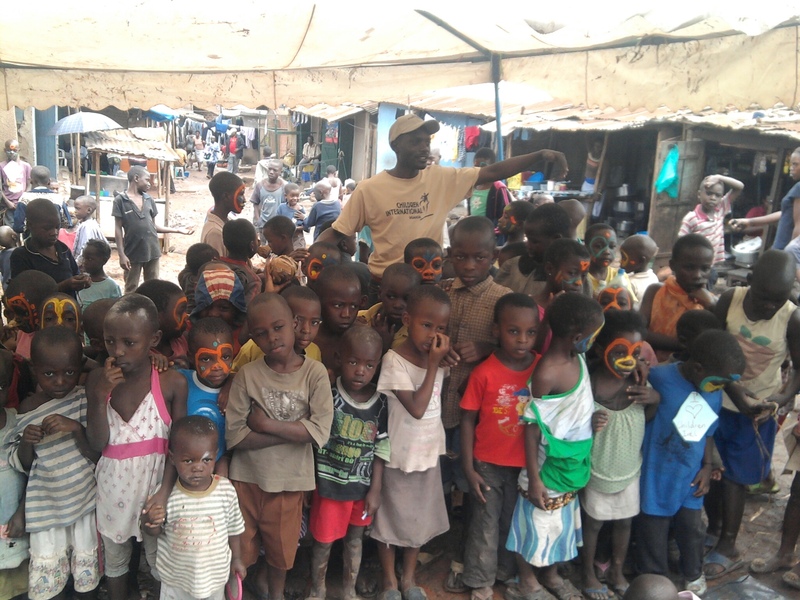 During our schools half term we run holiday clubs for the children in the slum which are full of arts and craft, singing, drama, face painting, drawing. Our last holiday club was centered around reading, so we set up a huge tent in an open space and invited children from all over the slum to come join us for the last day of term. We did our usual creative activities but also had plenty of books available for the children to read.